Do you have a question about business electricity? 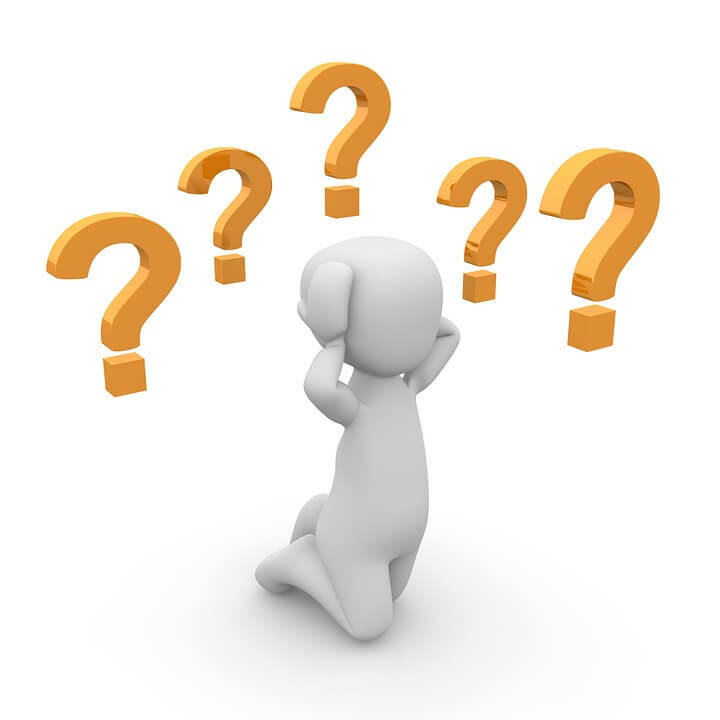 We’re sure you’ll find the answer in this helpful list of business electricity FAQs. Is switching my energy supplier a good idea? 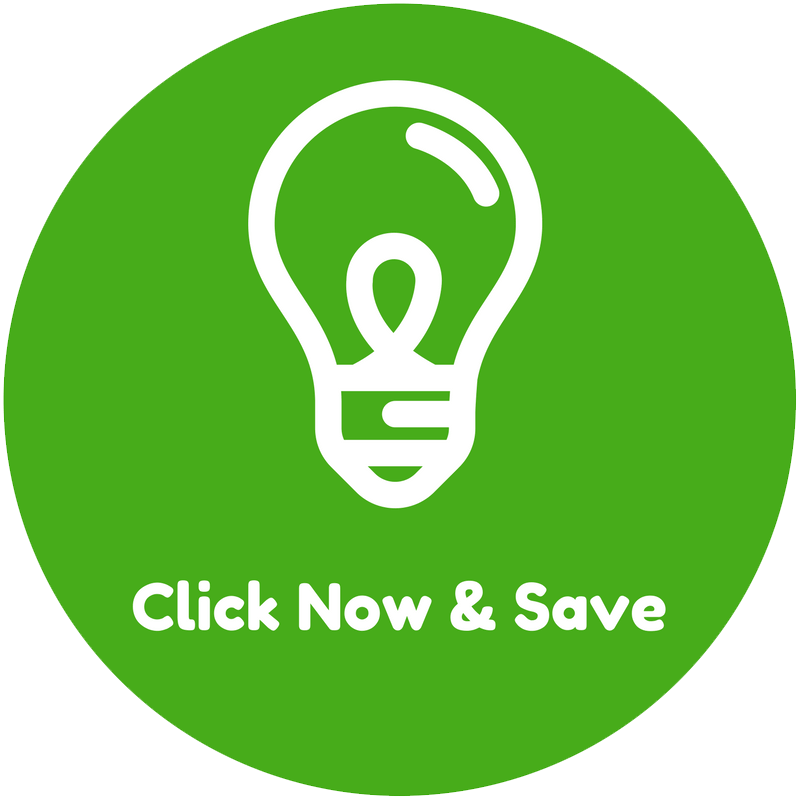 How much could my business save by switching today? How long does it take to change electricity provider? If I change providers, will my business’s energy supply be interrupted? Will my business electricity be distributed during the switch? 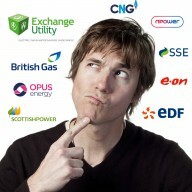 Which business electricity tariff is right for me? I own different properties, can I switch all my suppliers at the same time? What is ‘green electricity’ it and will it save me money? What information will you need for my business to switch? Is it difficult to switch business electricity suppliers? How long does it take to switch my business’s power supply? 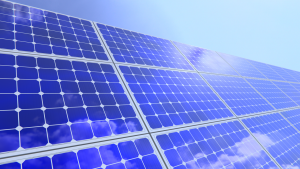 If I have solar panels, can I get a business feed-in tariff? What is the average saving I could expect for my business? Will my business electricity price per kWh change? Businesses use significantly more energy than the average household in the UK, so making sure you’re always on the best electricity tariff is an easy way to save your business money. If your current supplier has allowed you to roll on to a higher tariff, you could already be spending more money than you have to. How much money could my business save by switching today? Our advisors know the industry inside and out. 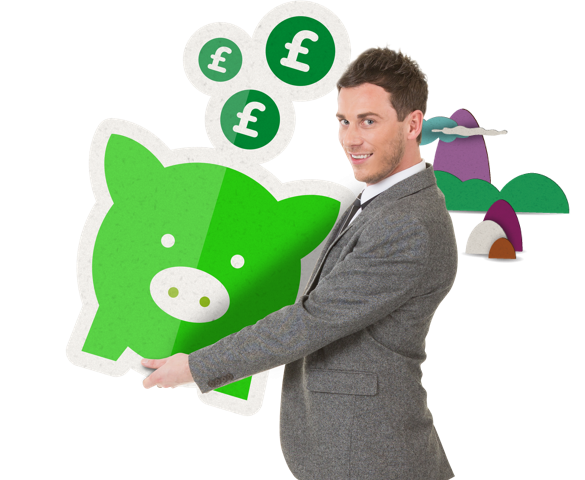 This makes it easy for them to find you the best energy prices available, on average saving you up to 36% on your annual energy bill. Not only that, they’ll continue to monitor your tariff and let you know if anything cheaper becomes available, ensuring you never pay over the odds for your business energy. First of all, it depends on how long you are contractually obligated to remain with your current provider. Once this period is over, it will take 4-6 weeks for your new rates to kick in. The best part is, you don’t need to do anything during the switch over. We’ll take care of everything, and only contact you if it’s absolutely necessary. Absolutely not. Your old contract will move smoothly into your new one without any interruptions. If it wasn’t for all the money you’ll start saving, you’d barely notice the transition! A smart meter is just like your old meter, only a lot – well – smarter. It communicates electronically with your power supplier to ensure your power readings are as accurate as possible. Even better, a smart meter comes equipped with a LCD display which allows you to easily observe how much energy your business is using. Of course not! Businesses can’t afford downtime, which is why we make sure your transition to a new provider is achieved seamlessly without any interruption to your power. Fixed – A rate is agreed upon at the start of the contract and stays the same, protecting you from price changes in the wholesale energy market. Variable – The rate of a variable tariff will fluctuate throughout the duration of the contract, depending on the state of the wholesale energy market. The benefit of this is that your monthly energy bill will occasionally be cheaper. Conversely, you also risk paying more too. 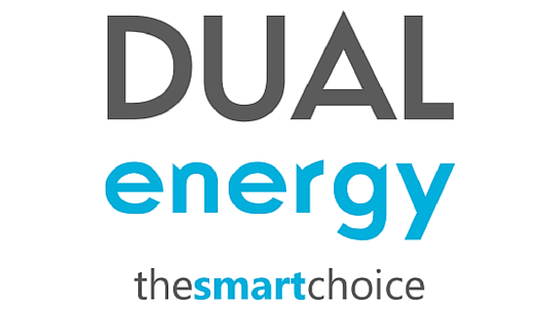 Flexible – A form of energy tariff offered mainly to business with more than one premises across the UK. It involves purchasing energy directly from the wholesale market in separate pieces throughout the duration of your contract. This tariff can get complicated, which is why most good suppliers will assign to you a dedicated Account Manager to manage your purchases. Feed-in – If your business premises are equipped with an onsite power generator (such as solar panels or a turbine), a feed-in tariff will enable your supplier to purchase your excess energy at a fixed rate, potentially resulting in massive discounts for you. Green – For conscientious companies interested in investing in renewable energies, look no further than a tariff from a green energy supplier. Our expert advisors will recommend the right tariff for you based entirely upon the specific needs of your business, in order to get you the best price possible. Absolutely. We’ll use our expertise to determine which tariff is best for the specific needs of your business and manage the entire transition for you. What is ‘green electricity’ and will it save me money? There are many suppliers who now offer electricity options derived entirely from renewable resources, such as wind, solar and hydroelectric power. Although these tariffs tend to be priced a little higher, investing in green energy early could save you money in the long run as non-renewable energy sources begin to deplete. Once you’ve decided on a new tariff, all we need from you is a recent bill from your current provider and a signed LOA (Letter of Authority). We’ll then be able to take care of the entire process. For you, not at all. 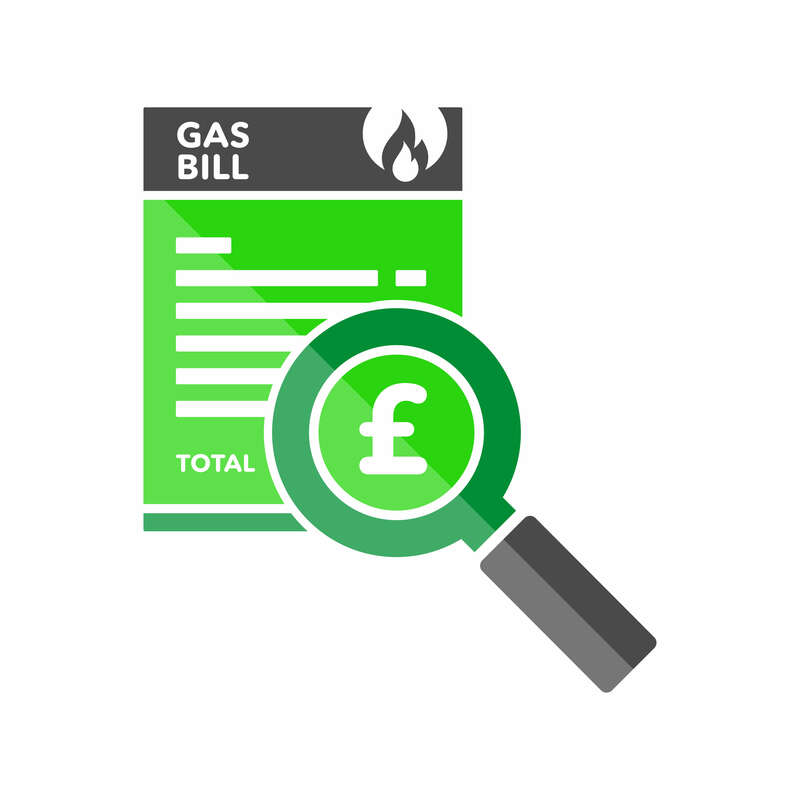 Once we’ve found you a tariff you’re happy with, it’s our job to ensure a smooth and seamless transition to your new energy provider. Your power won’t be interrupted, and we’ll only communicate with you if absolutely necessary. How long will it take to switch my business’s power supply? Switching providers can take 4 to 6 weeks. However, this period may be extended depending on how long you are contractually obligated to remain with your current provider. Absolutely. If your business is generating its own source of renewable energy, a business feed-in tariff is the perfect solution to turn your green energy into savings. On average, our expert advisors can help save your business over 36% on energy bills. Will my business’s electricity price per kWh change? Yes. Our advisors will compare providers on your behalf to find you a better value tariff, meaning your business will begin paying less for electricity per kilowatt.